Clip on our Glow Earrings and light the up the night. 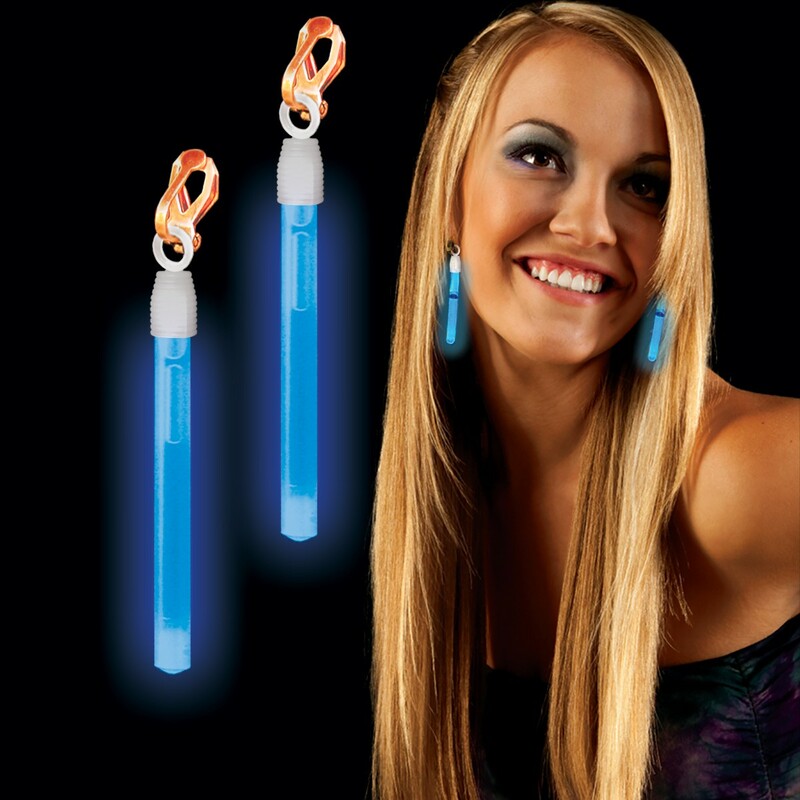 Our clip-on earrings are packed with 2, 1 1/2'' mini light sticks with clip ons. A great choice for princess parties and loot bag favors. Packed and priced by the pair. 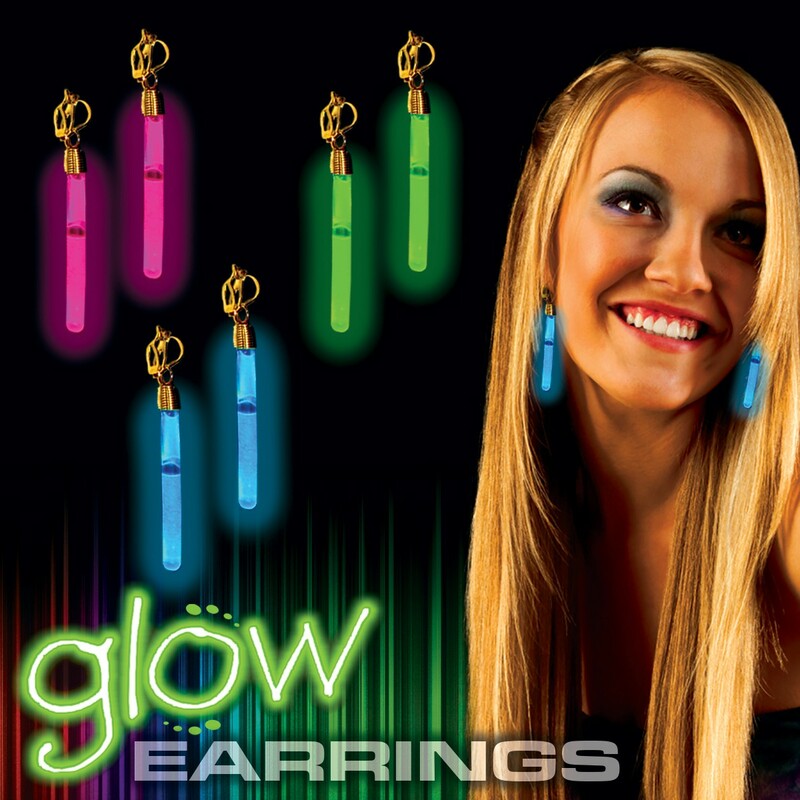 Please order in increments of 1 pair of earrings. This item is not imprintable.